Congratulations, all your hard work and patience is about to pay off! Closing day is right around the corner. 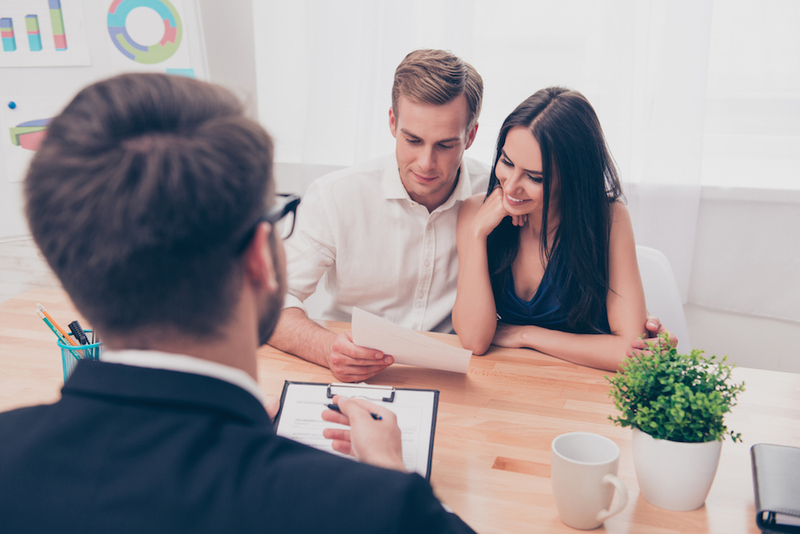 Before you receive the keys that will unlock the door to your future, there are a few final steps you’ll need to take to ensure your closing goes according to plan. Watch the video below to learn what you’ll need to prepare for closing day and what factors could potentially delay your closing date. Disclosure: Ross Mortgage Corporation gave a small thank you gift to each customer who willingly offered to share their experience and be part of this video.